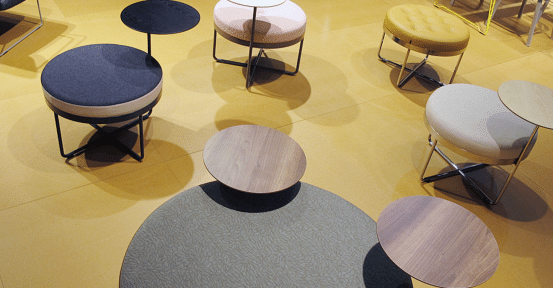 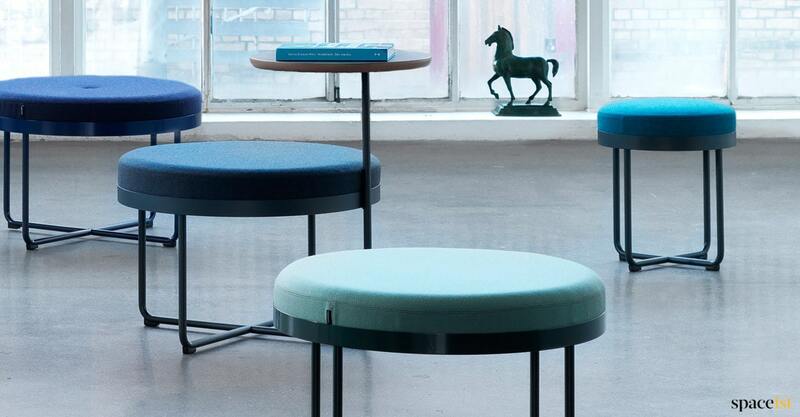 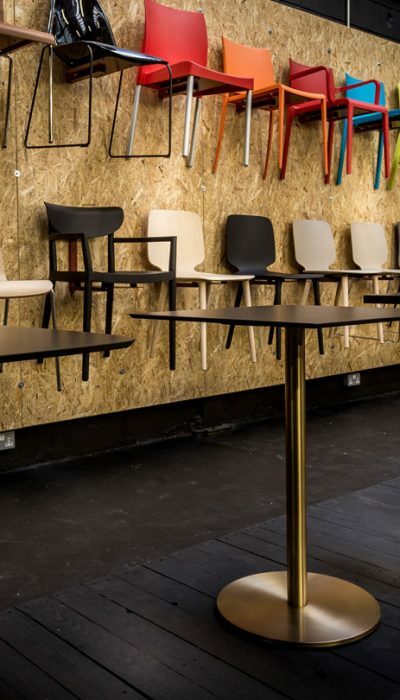 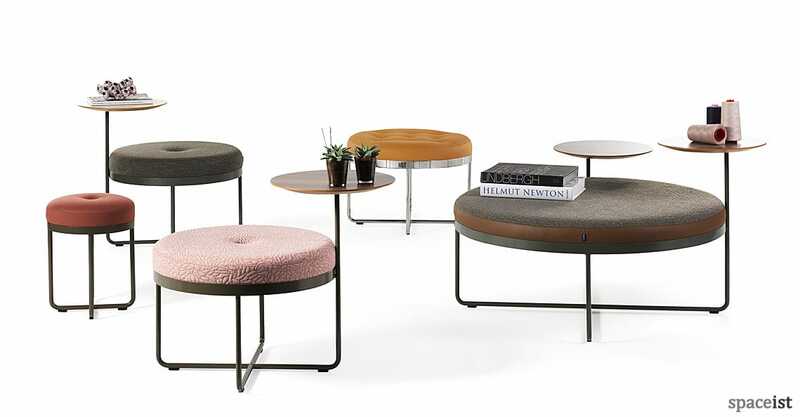 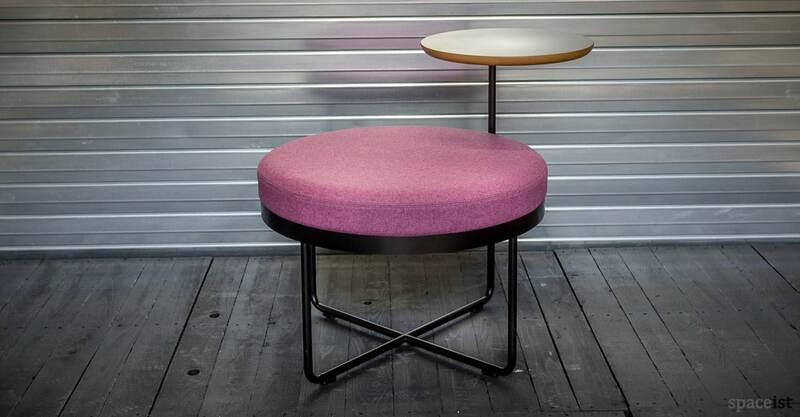 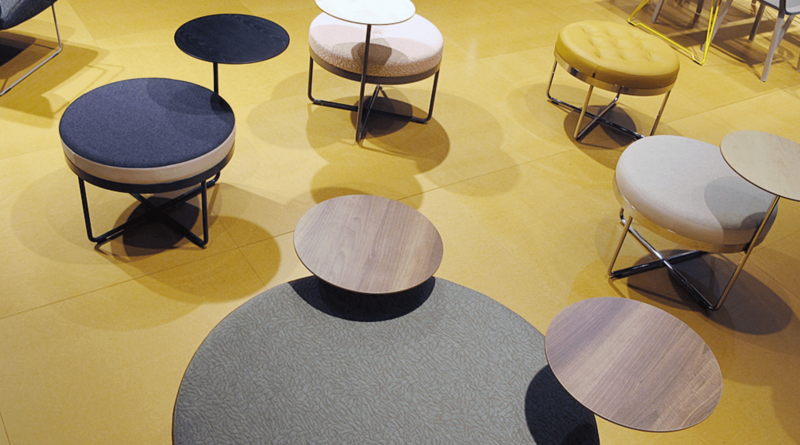 Create flexible spatial arrangements with the New Shima seat + table. 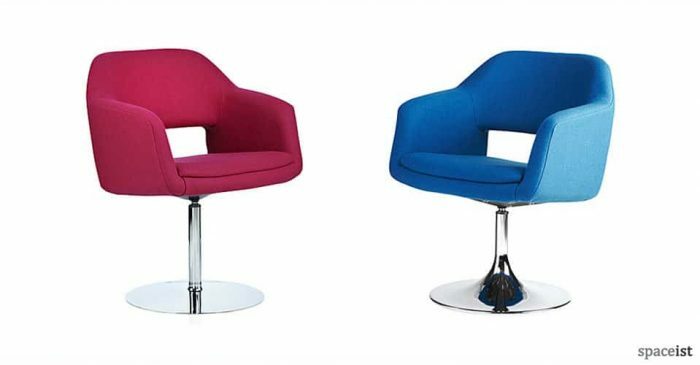 The main frame is made from highly robust steel and can be specified in over 64 colours. 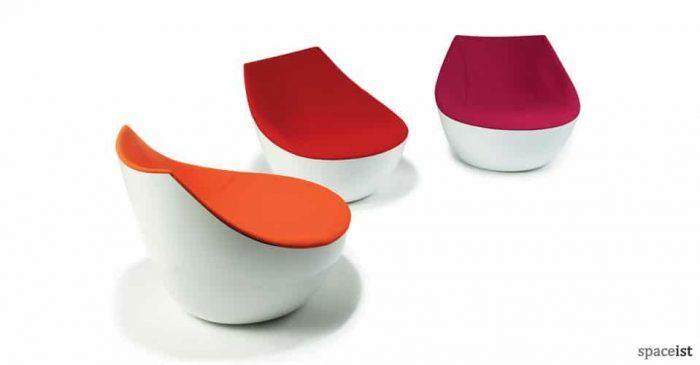 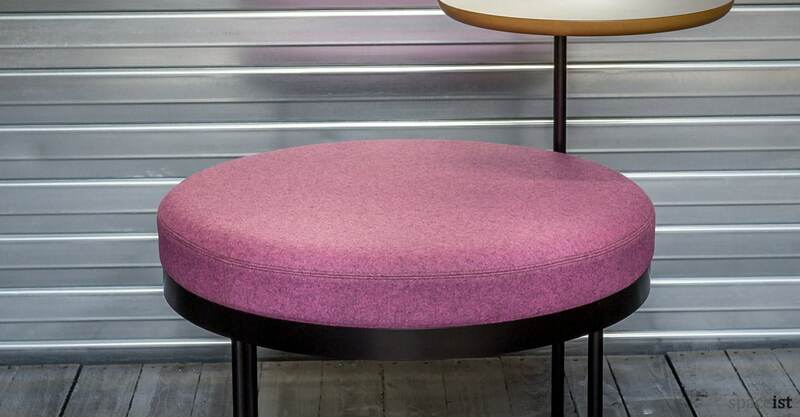 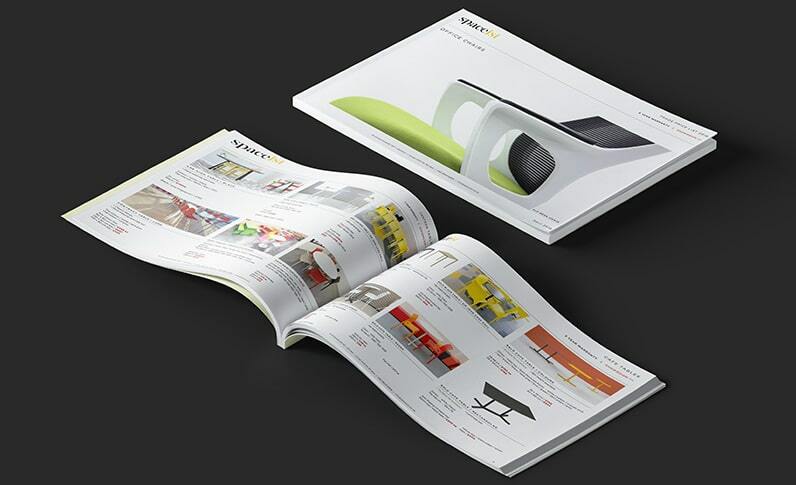 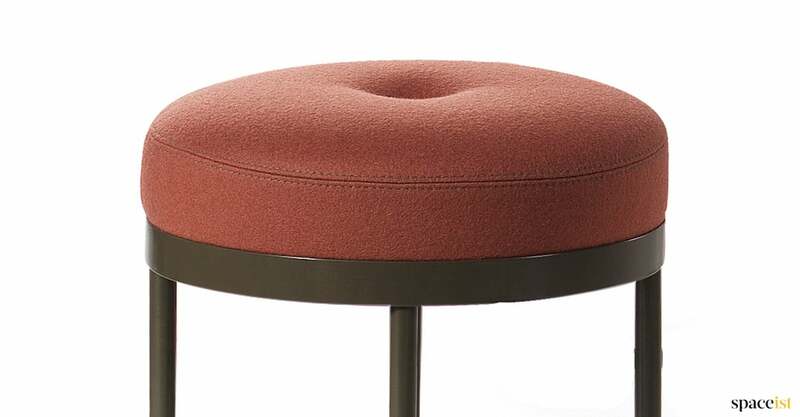 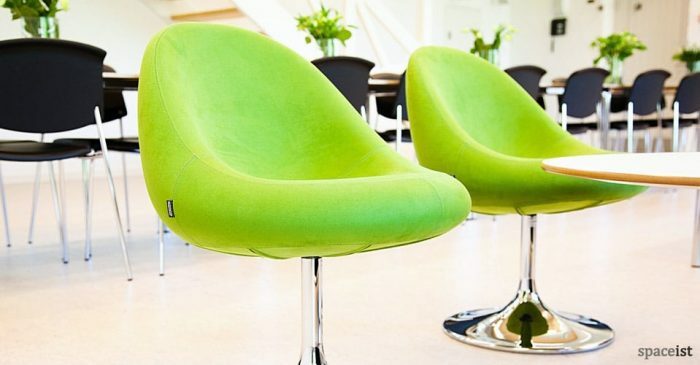 The seat cushion consists of contract grade foam, ensuring it can support high volume use in various applications. 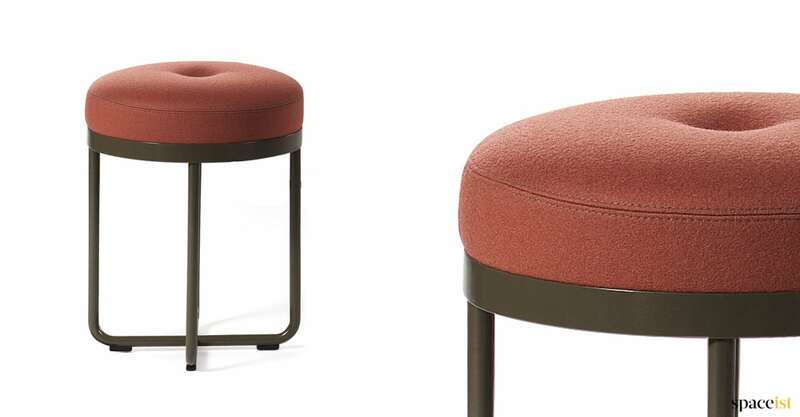 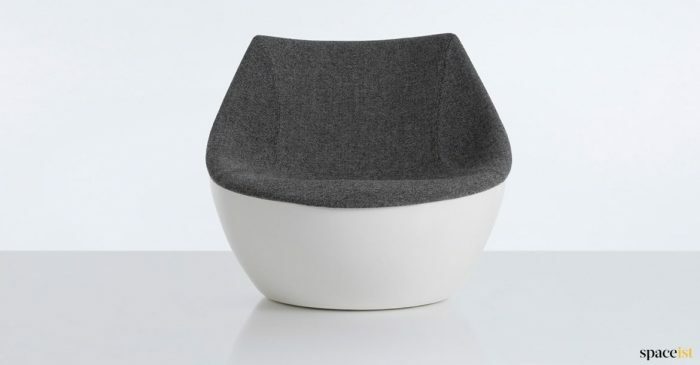 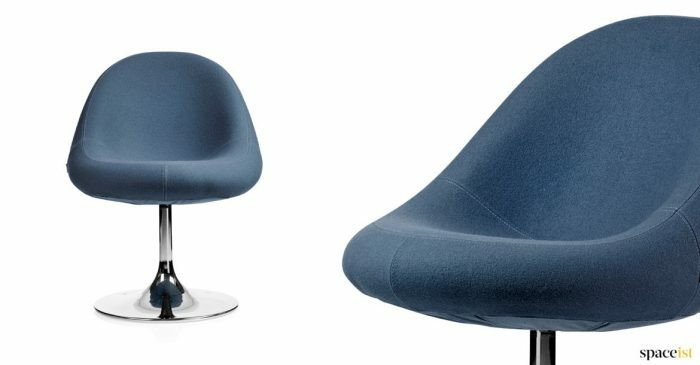 For further customisation, the seat can be upholstered in a choice of fabric, leather or vinyl materials in over 60 plus shades and the seat button is also optional. The accompanying laptop-size side table rotates 360 degrees and comes with a beveled edge that adds to the attractive design. 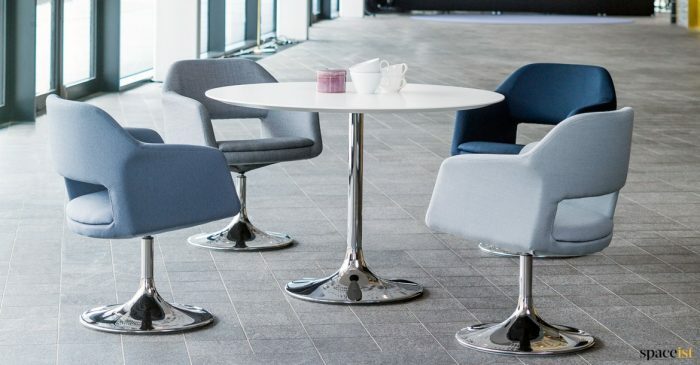 The Shima seat + table is an ideal choice for creating breakout spaces, adding functioning seating in reception areas in various interior settings.